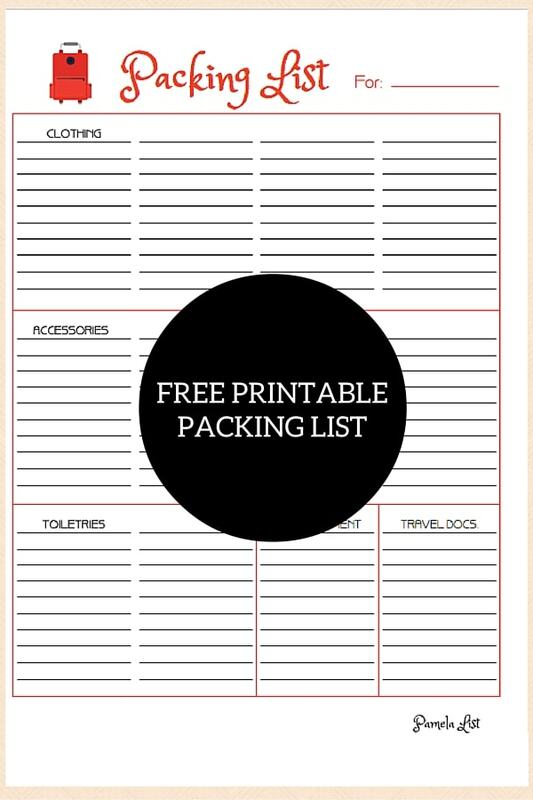 Free Printable Packing List and Some News! Hi friends! 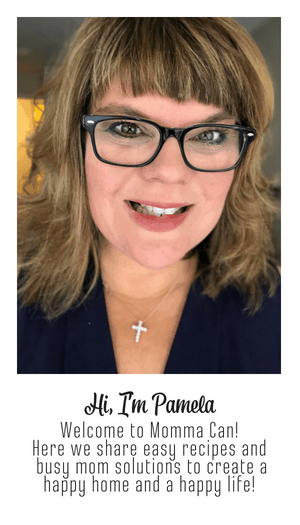 I just had to give all of you the heads-up that this summer I am attending my very first Blogging Convention ( Blogher 16) and I am very excited. I will be taking classes and meeting fellow content creators so that I can make this blog a bigger help to you all. The event is four days long and I need to be as organized as possible to absorb as much information and new ideas as I can, so my packing list is a work of love. I have tried several digital varieties of packing help but always go back to good old-fashioned pen and paper. It is just so much easier to read a list than it is to poke around with on an App on my smart phone that usually needs updating or adjusting every time I travel anyway. I decided to create this super cute packing list to use for my big blogging adventure and thought you would enjoy it as well. What I love about this printable packing list is the columns. I have labeled them with broad subject lines and left several blank to make it as versatile as possible. 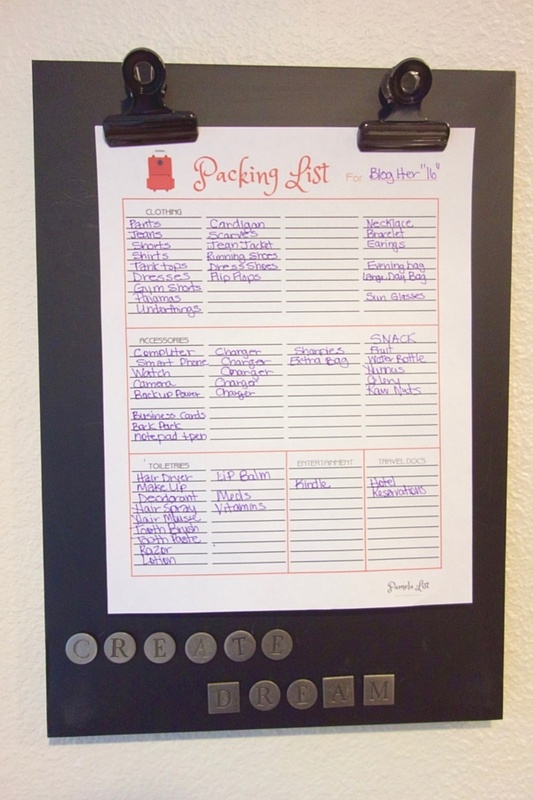 This is my packing list for Blogher, I am double and triple checking the list ever so often so I do not miss a thing. As a matter of fact just glancing at it I noticed I am missing hair brushes! 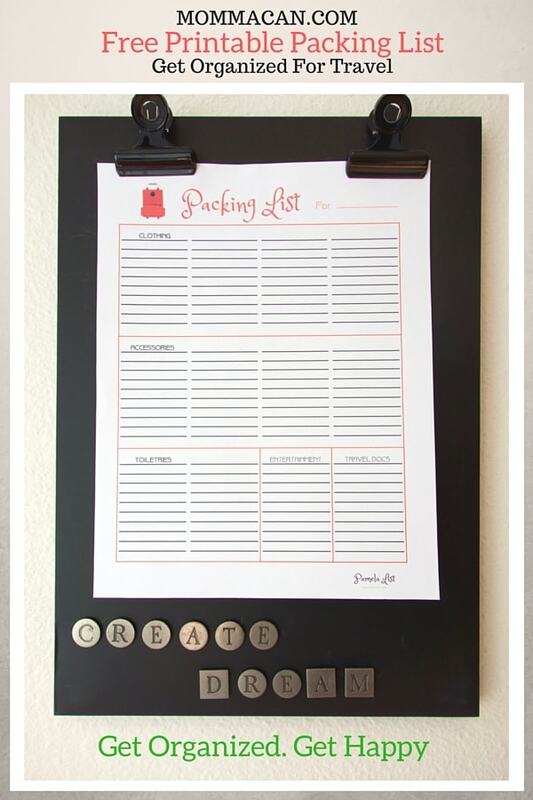 Grab you free printable list and get organized for your next trip by planning out your packing. It really is a time saver. Print one for each family or just the columns at the top to plan on clothing for up to four people. I must share my favorite pens for my planning list. Papermate Ultra Fine Line Flair, the lines are slim, the ink dries super fast, and the color choices are so much fun! What method do you use to plan your packing list? Would love to hear any tips or tricks you have. Pam I’m sure you are going to have a wonderful time at the party! Good luck on all the packing! I must still be asleep I meant to say at the conference . Thanks Lisa and sending hugs from California to you! Girl! I love your packing list and those Papermate pins. I would be lost without lists. I will be at Blogher16 too but only on Saturday. Maybe I will meet you? Pam, I travel a good bit for my work, so the way I keep (fairly) organized? I have an extra of everything such as toiletries, hair care products etc that I never unpack. That narrows down what I need to remember quite a bit! Very cute list!! I would surely lose it, but most people will find it very valuable, I’m sure! !